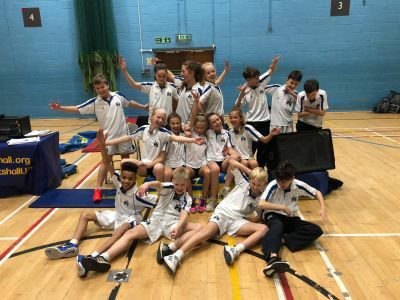 Yesterday the Girls and Boys Sports Hall Athletics teams went to Spelthorne Leisure Centre to compete in the District competition. The competition involved relays, sprints and distance races as part of the track and shot and jumps as part of the field. 8 athletes competed in each team and out of 10 teams, both RGS teams were victorious in their respective competitions and will now qualify for the County final in March.